The party city of Brazil, Rio De Janeiro offers you some of the best options to let your hair down in style. Put on your dance shoes and party the night away at one of the city’s nightclubs, lounges, and bars, which are eclectic, lively and they play the all kinds of music from native samba to rock, hip-hop, and pop and house. Though it is a city that loves to party unless you scratch below the surface of strip joints, expensive pizza places you won’t find the best places to have fun at night. From hip hop to favela funk to bossa nova to live jazz you can pick your flavor for a night of revelry you are not likely to forget quickly. To experience the best of Rio De Janeiro nightlife asks Kesari Tours to customize a holiday for you. 1. Carioca Da Gema: If you love Samba then a trip to downtown Lapa is a must. This party district houses the arioca Da Gema – a club that where you will definitely love to shimmy, shake and dance the night away. If dancing is not your cuppa, don’t worry you can always sit at the bar and watch the locals dance. 2. Miroir: The club, which is divided into two floors, one is the dance floor and the other is the VIP lounge area adjoining an open balcony for smoking that shares a direct view of the Imposing Statue of Christ (one of the wonder’s of the world). 3. 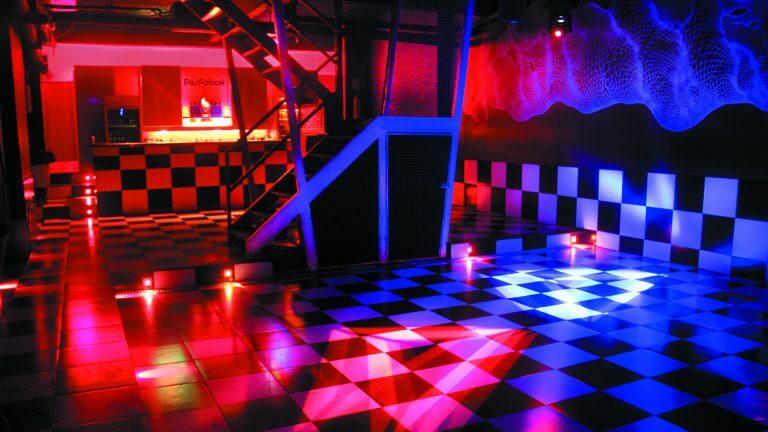 Fosfobox: An underground gay-friendly bar and night club in Copacabana, Fosfoboz is popular for its rotation of themes by international DJs ranging from pop, glam rock, indie rock, to hip-hop music. It is one of the most stylish club bars in Rio. 4. Espaco Acustica: One of the most crowded and popular nightclubs Espaco Acustica lies between Centro and Lapa. The nightclub has three-floor sections with great music, ambiance, and crowd. A word of caution, on weekends, arrive early to get your dancing corner. 5. 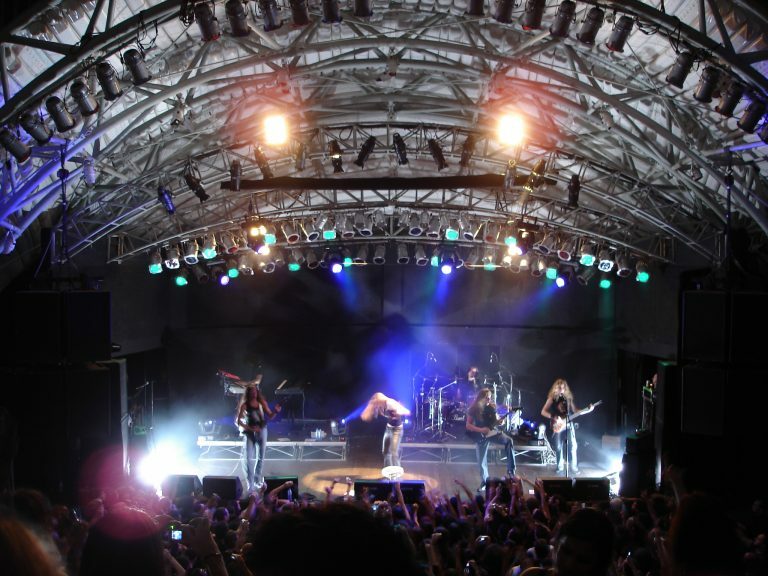 Circo Voador: Open since 1982, it is the place to be in Rio for live music. It hosts Brazilian music legends and the big touring bands. It can accommodate about 2500 people only at a time, so is often crowded. So, if you are a party person and wish to experience the best of Rio De Janeiro nightlife, ask Kesari Tours for Rio holiday packages an unforgettable time of your life.